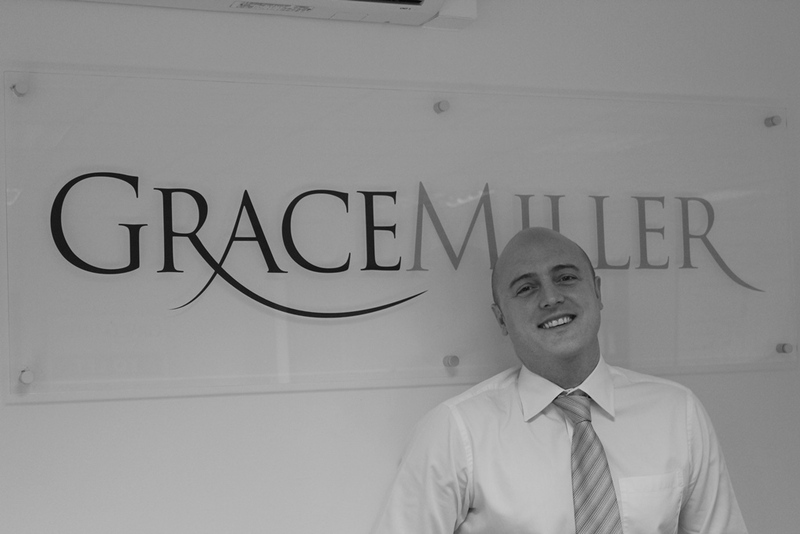 Grace Miller & Co was formed in 2000 and has expanded since then largely through recommendation from existing Clients. We specialise in block & estate management and residential sales & lettings. We treat each of our clients like an individual and offer a bespoke service tailored to your own specific requirements. We take the time to understand your needs so we can give you the service you want. We employ the best people with the skills and integrity necessary to provide our clients with clear, expert advice and we have the flexibility and focus to deliver a service that we think can't be beaten. Honesty and integrity is at the heart of our business at all times.